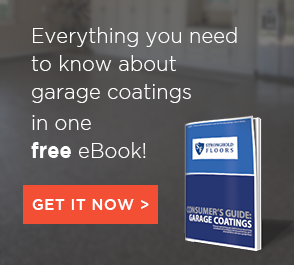 One of the defining factors in professionally applied garage floor coatings is the surface preparation. While DIY kits are often applied after just broom cleaning or acid etching the concrete, professional coatings are generally applied after mechanically diamond grinding or shot blasting the concrete floor surface. So which surface preparation process do we use and why? 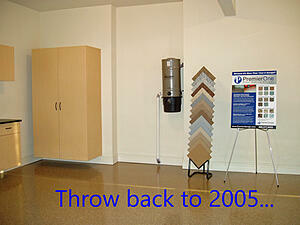 In 2004, we set off to create a premier garage coatings and cabinetry company in central Pennsylvania. While that initial journey got off to a bumpy start with a different national franchisor, it did make us better for the experience. 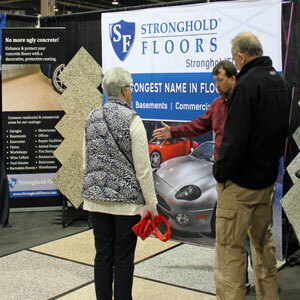 In 2011, we reorganized and created Stronghold Floors. Our evolution since then has made us the strong team we are today. 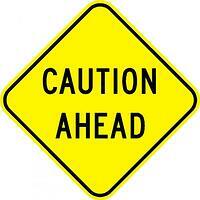 We, Stronghold Floors, provide floor coatings in Pennsylvania, Maryland and Virginia. Further down, we show the counties and major metro areas we serve in these states. Soon, we will service Delaware as well. But, that doesn't help the hundreds of inquiries we get each year from beyond our service area (every state except North Dakota - not sure why!). 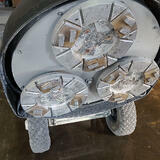 ONE: We know the downfalls of being a garage floor coatings franchise – we used to be one of them! Dave and I used to own PremierGarage franchises in Pennsylvania and Maryland. Firsthand, we saw the issues with trying to homogenize ourselves into the franchise networks approach to garage floor coatings operations. 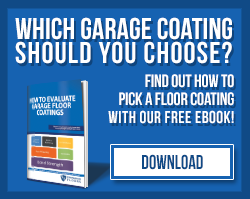 Nearly every one of the garage franchises who claim to be the experts or the premier choice create a bi-polar environment of trying to be “coatings experts” and “cabinet experts” and “organization experts” and so on. The operational staff is always trying to wear different hats – they lack focus and expertise in any area of the business. Looking for concrete floor coatings? 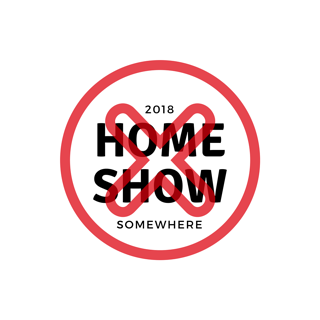 SKIP the HOME SHOWS! Every year the home builder and home remodeling/improvement shows are filled with more and more hot tub salespersons, knick-knack vendors and high pressure, "sign up today for a chance to win a free trip" gimmicks. No wonder attendances fall every year and more shows cease. No dealing with winter weather. No fighting to find a place to park. No temptation to eat some unpalatable, expensive junk food. No listing to a jingle blare from 2 booths away! MIKE (Stronghold Floors): "I was having a conversation with our insurance agent Bill about licensing for Home Improvement Contractors (HIC) in different states where we work. I was telling him about how many of our “competitors” are not properly licensed/certified/registered. Of course, being in the insurance industry, he had some stories to tell me. He also took the initiative to write the following article for our blog. Please take a minute to read Bill’s advice." Garage Floor Epoxy - Done! Now it's time to paint. Just recently I was out with one of our Harrisburg based coatings crews. We had multiple garage floor coatings to complete in the same neighborhood. The two homes were directly across the street from one another, making it easy to finish the first garage floors epoxy & polyaspartic, decorative chip systems and then start the second garage. I was there when they were completing the 2nd garage’s epoxy coatings. To Coat or To Paint - That is the question! 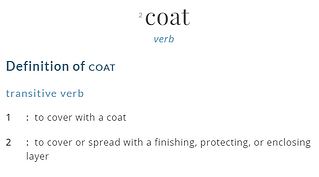 One of my professional pet peeves is the use of the verb “paint” instead of “coat” when it pertains to our professional garage floor epoxy coatings. Typically, I get “So your company paints the garage floors with epoxy?” And I usually answer with “Stronghold Floors coats the concrete floor with professional grade epoxy and polyurea.” My heartburn is with the use of the word paint instead of coat. After talking with a few booth visitors today about garage floor coatings, I walked around the 2017 Pennsylvania Home Show today. I am always curious to see what new companies are presenting. Today, I found something new some of our customers would probably enjoy – temporary storage via a steel shipping container. Before anyone sends me flaming responses about how the whole numbers 4 and 5 are greater than 3, be sure that I know my discrete mathematics. I actually have a Science degree that includes a minor in Mathematics. While I dont remember my abstract ring theory from my senior year of undergraduate work, I've not forgotten what I learned in elementary school.